A proposal would expand the use of social media in disability determinations. In the era of social media, many of us are used to sharing — or oversharing — online. But when it comes those who are applying for or who receive Social Security Disability benefits, keeping a tight lid on your social media activities might be the best strategy. As a practical matter, this means that anyone applying for or receiving Social Security Disability benefits should be cautious about what they post on social media. A picture of them enjoying a trip to the beach, for example, could undermine a claim that they are unable to participate in certain activities of daily living. Advocates for people with disabilities, including Social Security Disability lawyers, argue that the use of social media to make disability determinations sets a dangerous precedent. As we all know, the image presented by most people on social media is rarely “real.” Simply because a photograph portrays someone looking happy or in a certain place does not mean that they are actually happy or healthy. The photo could be old, or the person could be smiling through tremendous pain. Few people want to acknowledge how sick they truly are, which makes this type of “evidence” unreliable. In addition, it is relatively easy to set up social media pages or accounts under fictitious names. This raises the possibility of a person being accused of fraud because of a fake social media account. Currently, disability examiners do not typically examine applicants’ social media. However, they may refer suspicious cases to the inspector general for Social Security. Social media may then be used in fraud investigations to corroborate other evidence. The examination of social media sites is just one of many tactics that the SSA may use under the Trump Administration to combat what it sees as rampant fraud and abuse. 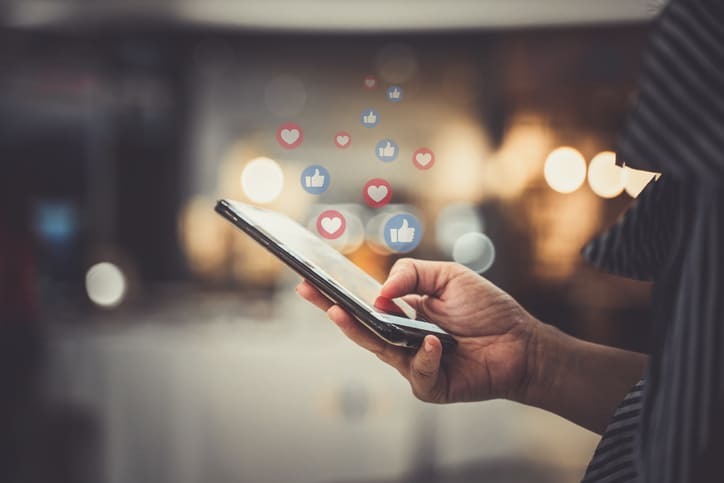 If you are applying for benefits or currently receive benefits, consult with a Social Security Disability lawyer about how to manage your social media presence. While the chances of having your social media scrutinized are relatively low, it may be a good idea to be careful about what you post online in order to minimize the chances of your social media impacting your ability to access benefits. At PLBSH, we work with our clients to help them access benefits. We strongly believe that our clients deserve the highest quality representation, from the initial application through any appeals. Contact our firm today at (800) 435-7542 or info@plbsh.com to schedule a consultation with a skilled Social Security Disability lawyer today.